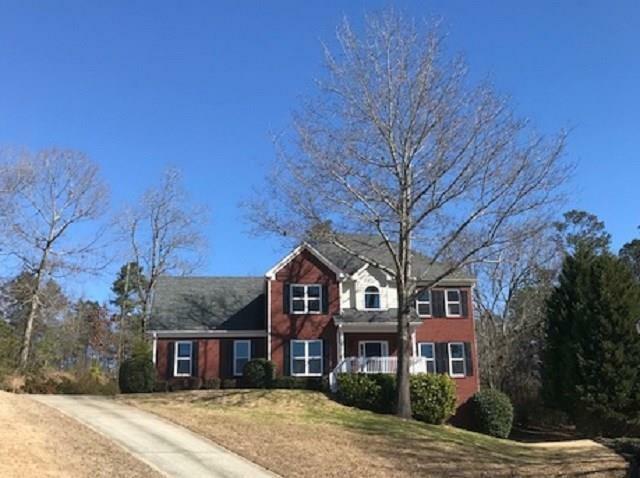 Great 5 bed/2.5 bath 2-story brick front traditional with a full basement on .84 acre cul-de-sac lot in swim/tennis community. Everything is new in this beautiful home, new windows, new hvac, new stainless steel stove, microwave & dishwasher. New garage door and opener, carpet and floor covering plus refinished hardwood floors on the main floor. New granite counter tops in the kitchen & baths plus fresh interior & exterior paint. This home has everything new all the way down to the hardware on the cabinets & is move in ready. Sought after Archer school district.